The optical disc industry is hardly settled on how best to entice customers looking to purchase DVDs and CDs. Jun Flores, president of ACE Premiere Products, a leading packaging manufacturer, knows how to drive sales and stoke customer interest. 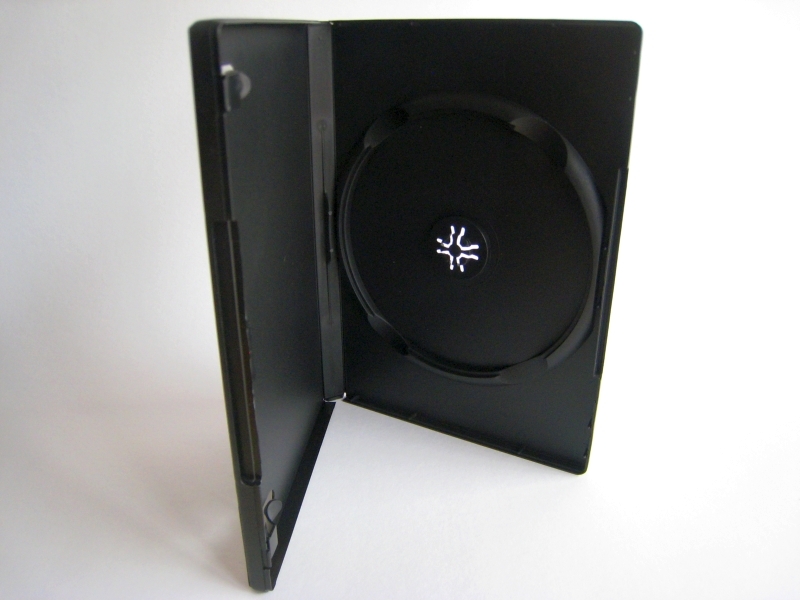 Rather than issuing a single, stand-alone disc casing, his product line bundles DVDs and CDs with “extras” in multi-packaged storage cases. “Bundling an album or movie with added bonus materials increases its value. By including a DVD, CD/CD-ROM, or specialized video game, as well as trading cards and a book, consumers are promised more value for their money and promotes sales,” Flores says. Many artists, from Metallica to Taylor Swift and Tom Petty to Kendrick Lamar, have released bonus DVDs with their traditional CD albums. For instance, the hip-hop duo OutKast issued their DVD collection, “The Videos,” in both the jewel box used for CDs and the clamshell case used for movie DVDs. Even Hollywood film studios have turned to bundling movie collections. 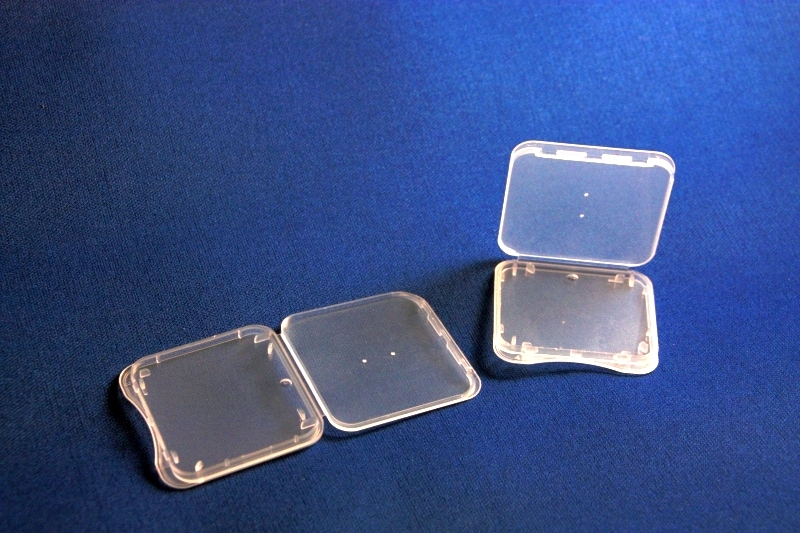 Despite the packaging industry being in flux, Flores knows how to best sway customers: attractive, multi-disc packaging bundled with value-added bonus products secured in pilfer-proof, anti-theft storage cases. 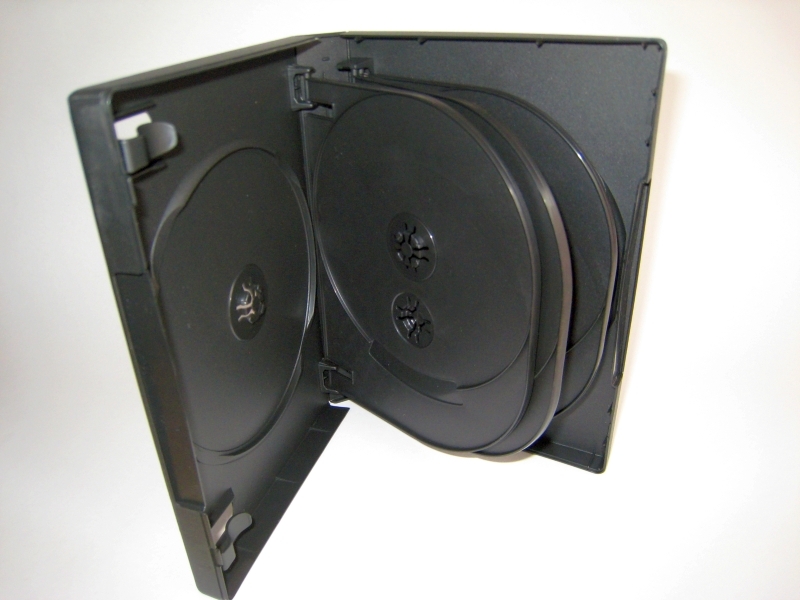 The eye-catching storage cases by ACE Premiere Products, based in California, come with unique, extra enticements, like a revolutionary anti-theft locking mechanism that safely secures DVD and CD discs in a multi-storage box. 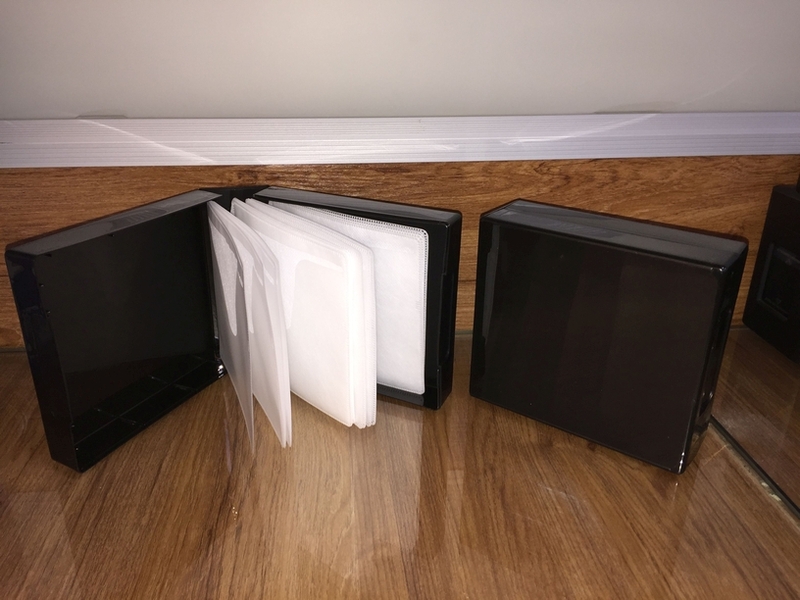 The patented anti-theft ACE Case line includes the ACE Multi, which holds one to three discs, and the ACE Library, capable of holding four to twelve discs within one compact display. 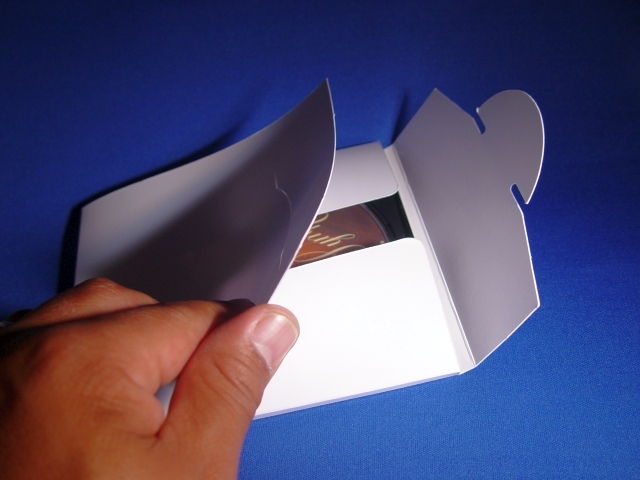 Also featured is ACE’s D-Frame, an ingenious marriage of paper and plastic. “Having the zeal to include bonus CDs with DVDs in multi-packaging designs is an important strategy to successfully marketing products,” Flores says. In short, President Flores recommends embellishing DVD and CD sales by including value-added “freebies” and wrapping it all up in imaginative packaging and multi-storage cases. You have all the Posted, Tagged, Comments… Everytime I go to buy it takes me 30 minutes to find the product. The customer doesn’t care about tags… they want to see the product. Can’t place the order your shipping does not work.